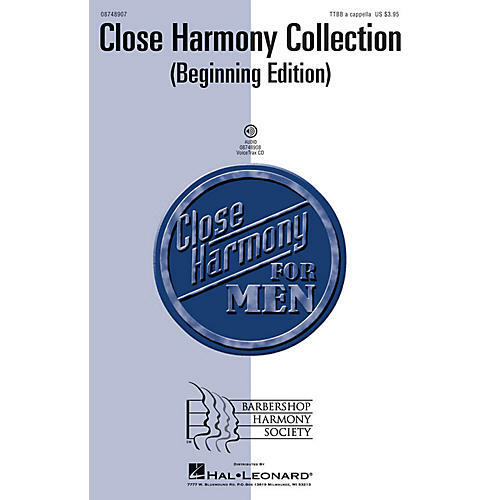 With its detailed performance notes and fun tags this collection of beginning barbershop material is perfect for young men learning to sing in close harmony. Includes complete arrangements for: The Banana Boat Song; Good Night, Ladies; Honey-Little 'Lize Medley; The Water Is Wide; You'll Never Walk Alone. Available separately: TTBB a cappella, VoiceTrax CD.